In the Cut is an American 30 minute scripted family television series, which kicked off on August 25, 2015, on BOUNCE TV and is broadcast every Tuesday at 21:00. The show is currently in its 3th season. 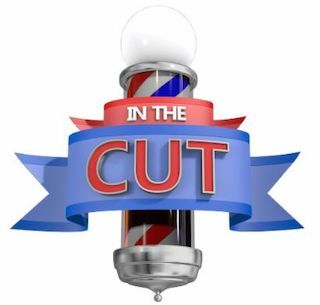 BOUNCE TV is yet to announce the renewal of In the Cut for Season 4 as well as its cancelation. Sign up to track down the show's status and its release date. Jay "The Dream" Weaver is a barbershop owner and staple in his community. Recently reunited with Kenny, the adult son he never knew he had, life is all new for both of them. Together, they are learning what it means to be adult men: living, working and learning alongside one another. Close quarters, coupled with wisecracking employees, know-it-all neighbors and complicated love interests make for close shaves and good times.